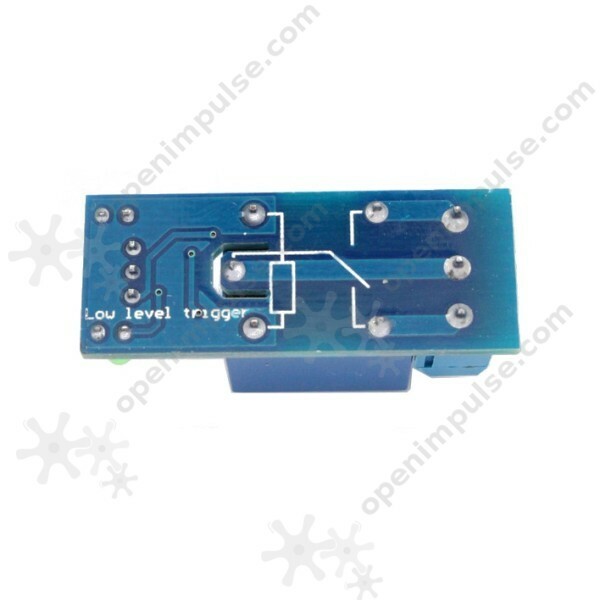 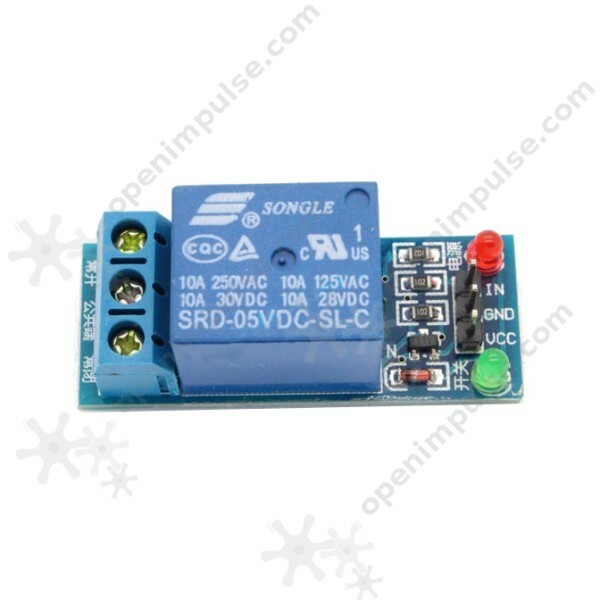 This is a single channel 5 V low level trigger relay module which allows you to control high voltage devices using a 5 V signal. 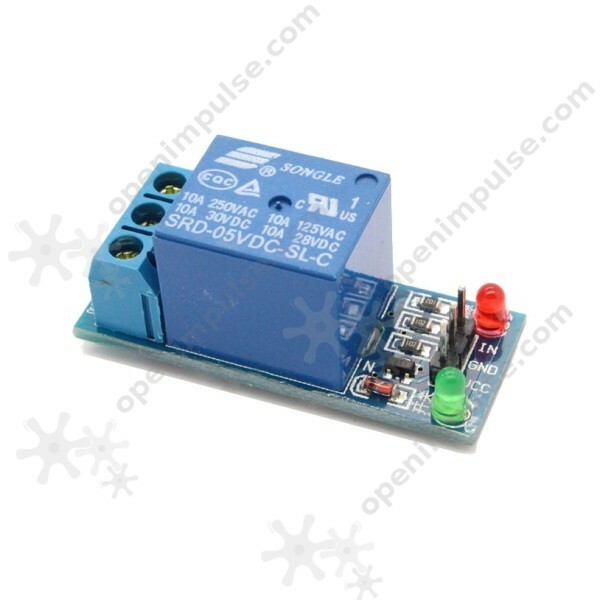 It is capable to work with voltages up to 220 VAC, making it ideal for home automation. This is a single channel 5 V, low level trigger relay module, which allows you to control high voltage devices using a 5 V signal. 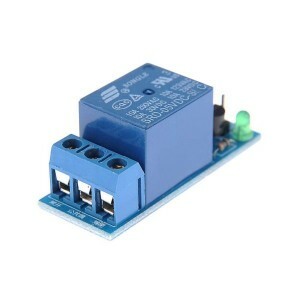 This relay module is capable to work with voltages up to 220 VAC, making it ideal for home automation.